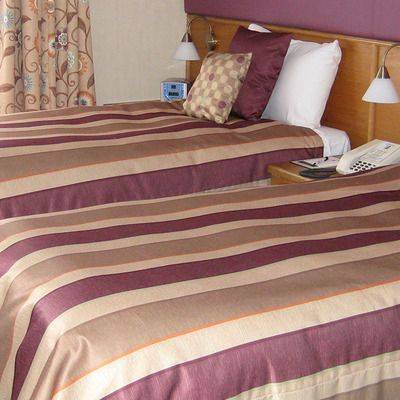 Standard size double bed, ensuite with shower or shower over bath, guest toiletries, flat screen tv, direct dial telephone, hair dryer, tea and coffee making facilities, bottled water, free WIFI, fire alarm with light. 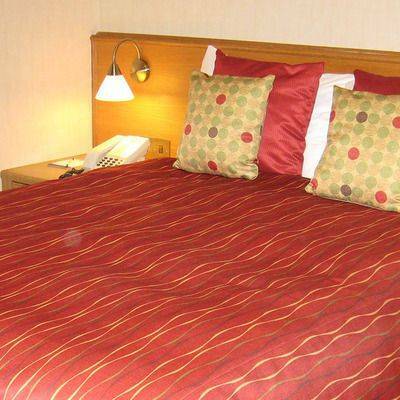 Two standard size single beds, ensuite with shower or shower over bath, guest toiletries, flat screen tv, direct dial telephone, hair dryer, tea and coffee making facilities, bottled water, free WIFI, fire alarm with light. Standard size double bed and single bed in the main room ensuite with shower over bath, small adjoining room with childrens bunk beds and small childs bed. 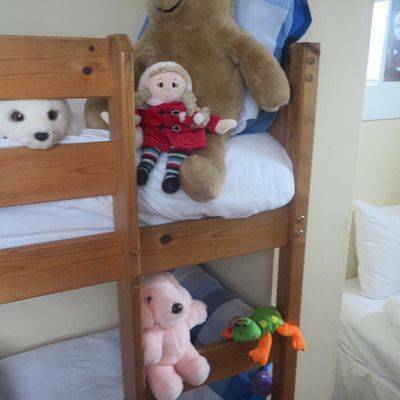 Selection of childrens toys and DVDS, guest toiletries, flat screen tv, direct dial telephone, hair dryer, tea and coffee making facilities, bottled water, free WIFI, fire alarm with light.